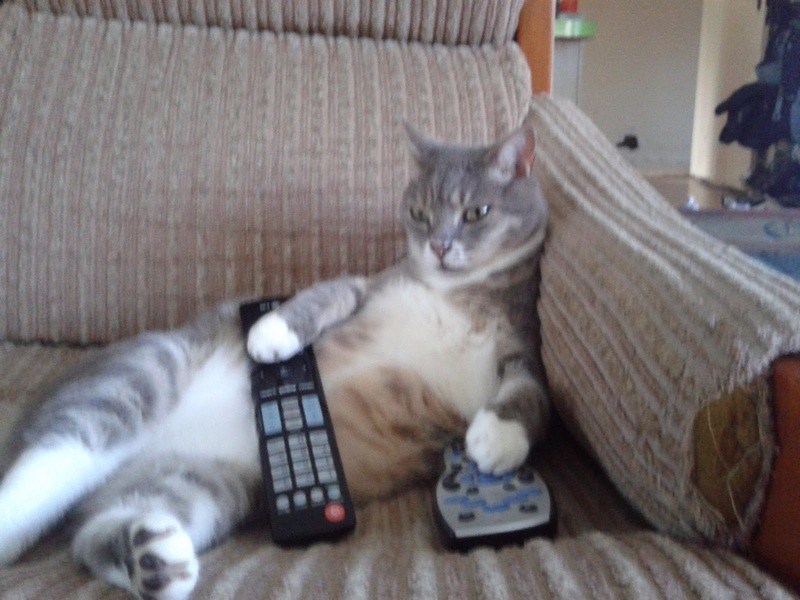 As I was trawling through the net, trying to get inspiration for my next Animail Tails, my monthly e-news, I decided I would do a focus on pet obesity. Going through google images of all that is out there about this very serious topic, it made me realise that what I was looking at recommending, in terms of the perfect body shape for your pet, could be paralleled into the body obsession of our human world - the desire for the perfect body. I began to feel really awful, as we shouldn't be obsessed about how we look, and we shouldn't be aiming for perfection, because each of us are already perfect, in our own unique way. We should look at our pets in the exact same way - they are already perfect. We should be sensible about our body weight, knowing the risks that come from carrying more kilos than you should, whether you have four legs or two. as she smiles for the camera. 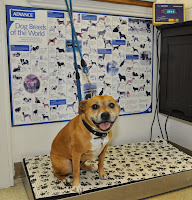 At Russell Vale Animal Clinic, we weigh pets at every visit, and we print off weight charts also. 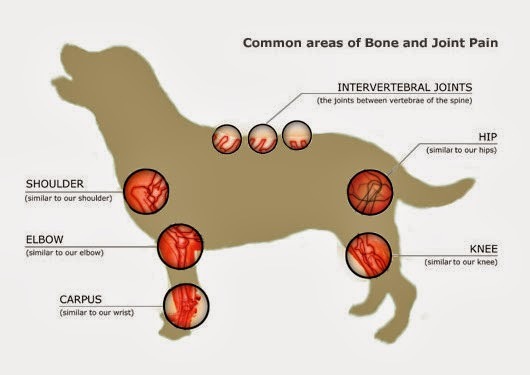 We use this information, as well as examining your pet, to check their Body Condition Score (BCS). We start this from the first visit. Fortunately, most of my pets I have known since puppyhood/kittenhood, so if their weight starts to creep up, as it does when they are 2-3 years of age, then we can make helpful suggestions (or Dirk can do the guilt trip speech) to get them down a bit. It is harder when I see an adult overweight pet for the first time. My own GP once asked me do I talk to my own pet owners about their obese pet. "Of course I do I said. I am not oblivious to the risks of obesity." Obsession with a pet's body image is wrong, but being diligent in maintaining a healthy weight range is absolutely the right thing to do. 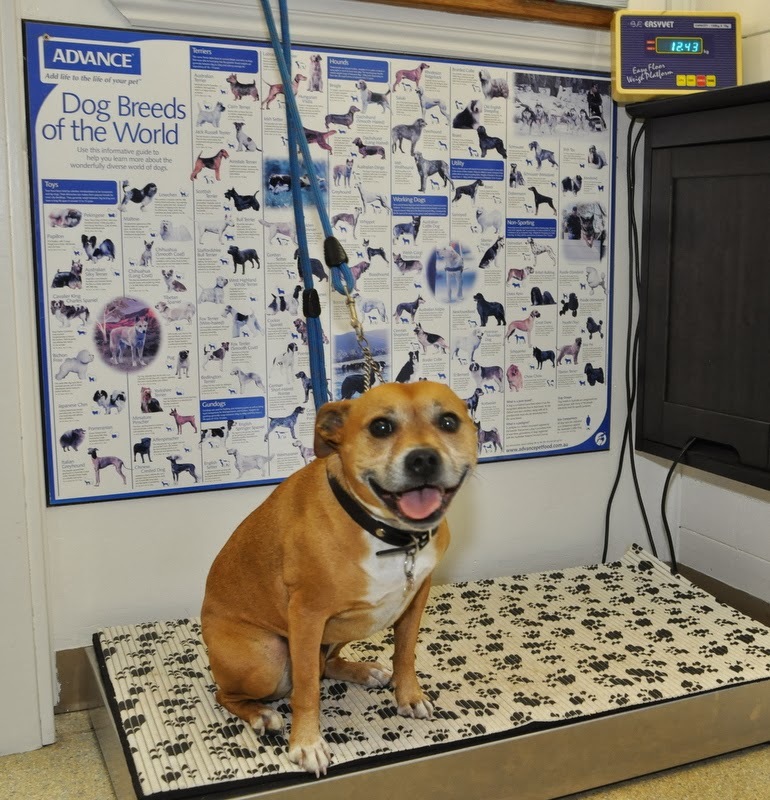 We always go back to what is the healthy weight range for each individual pet, and aim to keep them there from year to year. Heart disease - the heart needs to work harder to pump blood around. It is only when the heart starts to fail that you may see signs, such as coughing, difficulty in exercising, gagging whilst drinking, and poor appetite. Please monitor your pet's weight each year, and don't spoil them to the point of obesity. I am Dr Liz, and I am for happy, healthy pets.... always. 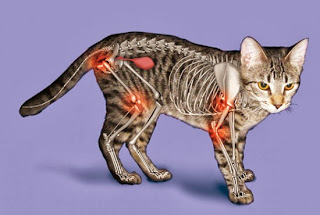 Musings of Dr Liz - Pet Owner? Carer? Pet Parent?